I was at the funeral of my ex-partner’s Dad the other day. He was a war veteran and the service was in the chapel of a beautiful retirement village for old soldiers. 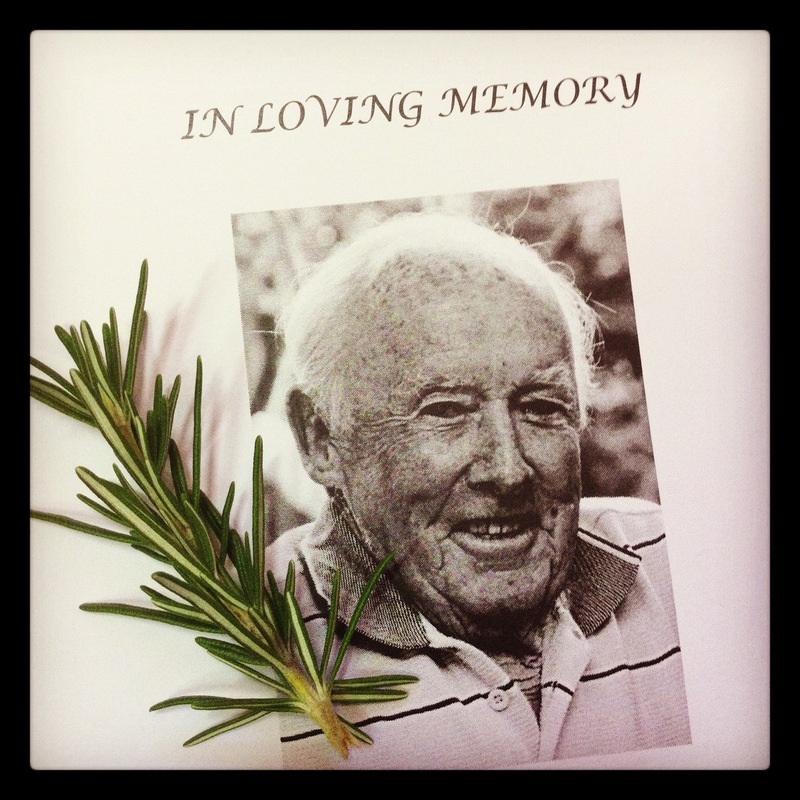 The service was a simple family affair with tears and laughter. As people were arriving the chaplain said to my friend, “there’s a rosemary bush out there. would you like me to pull some off the tree, and then all the family can have a sprig to lay on the coffin?” I piped up and said yes. At that moment I took the picture above, and silently said to myself “remember with rosemary”. I’m not sure if it happens in any other country but we celebrate our soldiers, war veterans and give thanks to those who have given themselves selflessly. We do it with with rosemary. I’ve always loved the way such on old herb has made it through to modern times. I’ve always loved that it’s made it through the ages with it divine purpose intact. Rosemary is used to stimulate the brain. 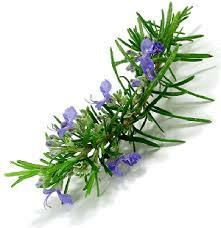 Always recommended for study, rosemary can help you remember things. So when the ANZACs (Australia New Zealand Army Corps) and other soldiers from Australia who have fought in wars, commemorate the fallen in marches and ceremonies, it is common to wear a sprig of rosemary on the lapel. To remember. To stimulate the mind and create an anchor to the scent. So the next time rosemary is smelt, the memories of those who have gone before us, will bring them right back into our minds again. So to connect with a love one who has passed, remember a person or animal that has lived before you, or to connect with a time in history or your own past life……. This entry was posted in Essential oils & The Evolution of Human Consciousness, Healing Herb Oils and tagged aromatherapy, clear your mind, consciousness, essential oils for clarity, essential oils to remember, essential oils to stimulate the mind, essential oils to wake up, happiness, health, herb essential oils, herbs, intention, Ken Jensen, lest we forget, natural scents, remember, rosemary, rosemary essential oil, scent by suzannerbanks. Bookmark the permalink.